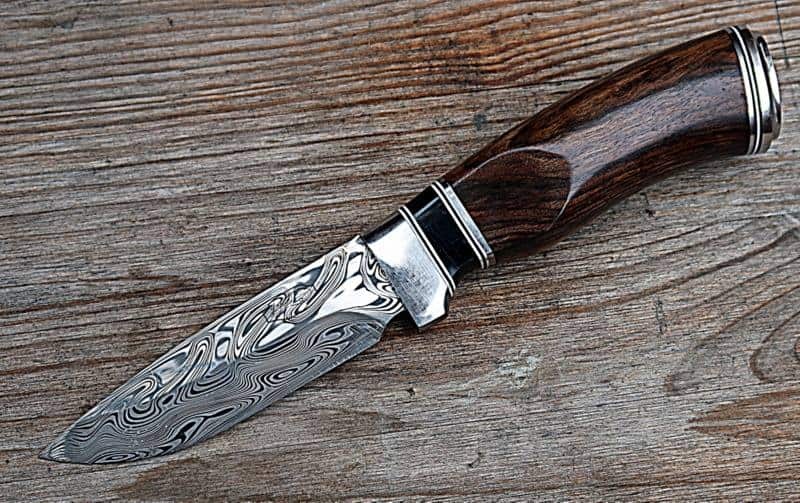 Mr. Johann Vilhjalmsson, master knife- and gunsmith, has been custom making knives since 1994. At that time he was a Gunsmithing apprentice at the School of the Gunsmiths in Liege, Belgium. 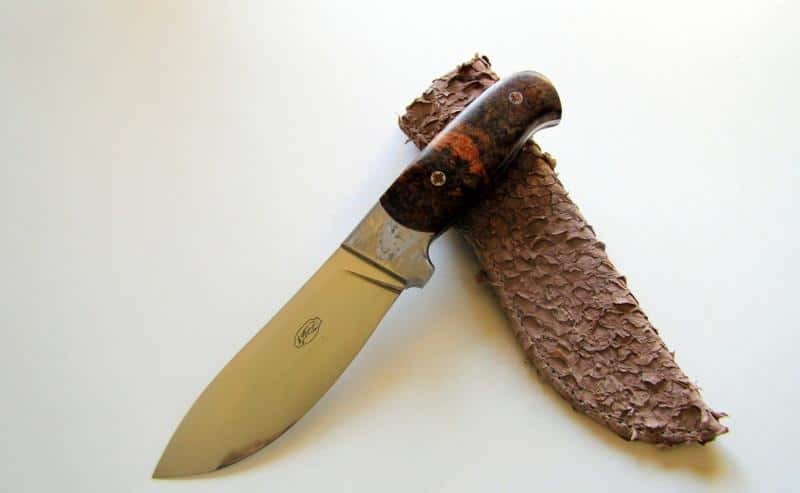 Johann designed and handmade the first Icelandic Hunting Knife in 2007. 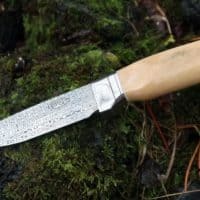 Most of his knives share the same blade design as the Icelandic Hunting knife. 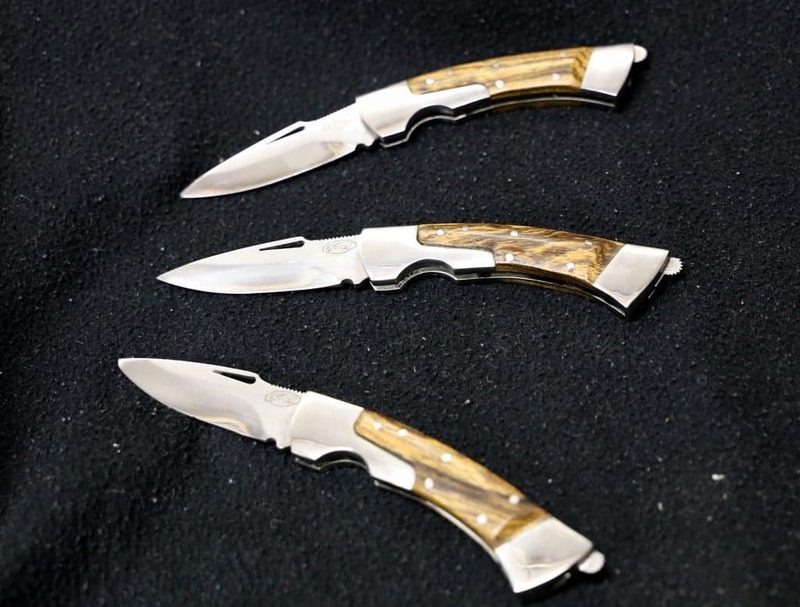 He also custom makes folding knives. 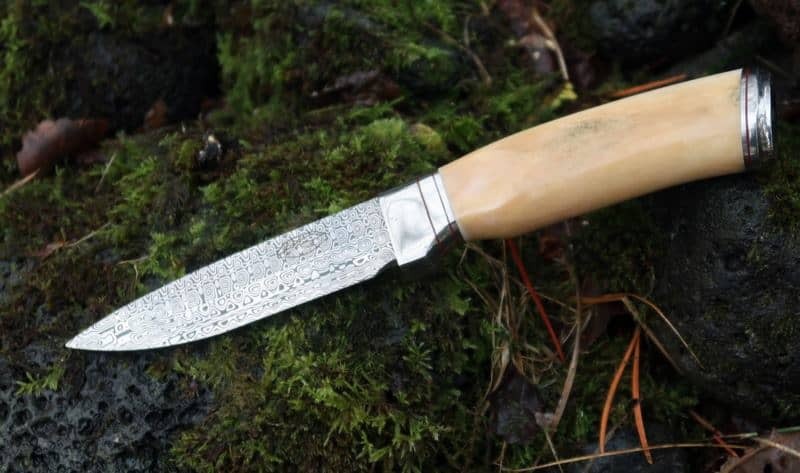 Johann uses a select grade of steel to make the blades and hardens the steel himself. 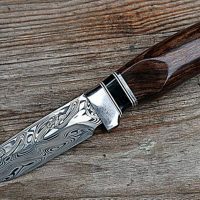 The handles are made from wild Icelandic reindeer antlers or select types of high grade wood. 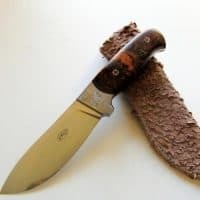 Each knife is custom finished by Johann and unique. 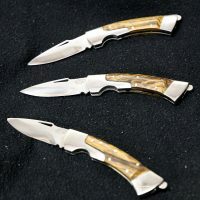 Some of the knives are custom engraved by master engravers.